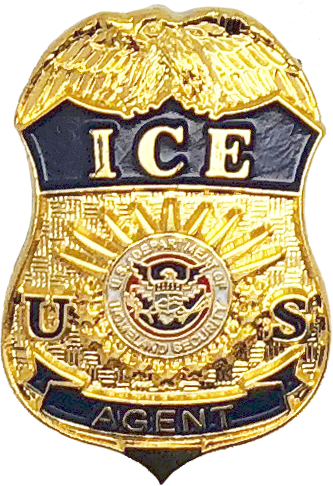 This pin is a replica of the current badge carried by Immigration and Customs Enforcement Agents. 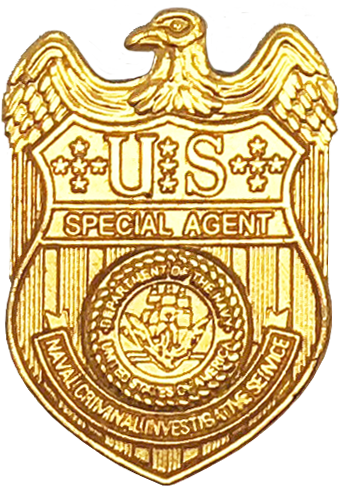 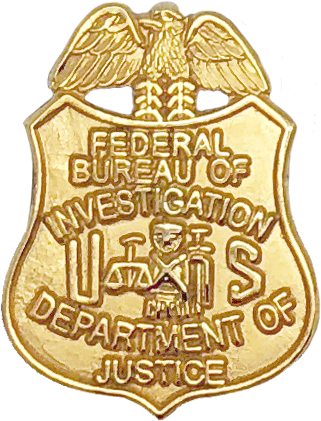 This pin is a replica of the current patch carried by Federal Bureau of Investigation Special Agents. 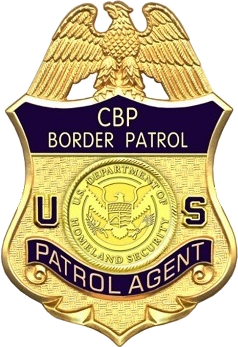 This pin is a replica of the current badge worn by uniformed Customs and Border Protection Border Patrol Agents. 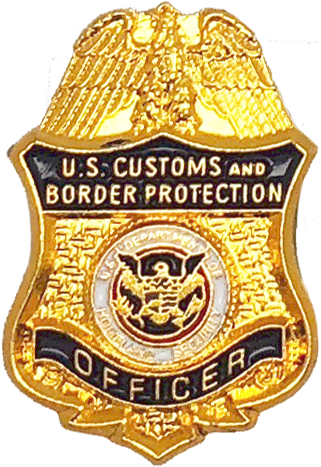 This pin is a replica of the current badge worn by uniformed Customs and Border Protection Officers. 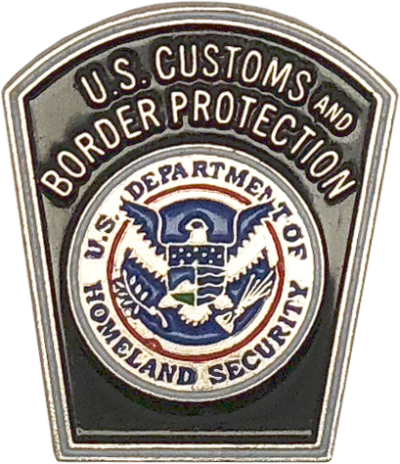 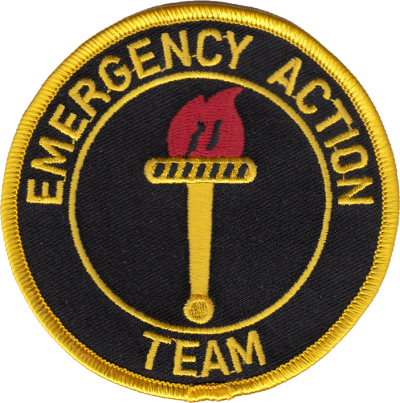 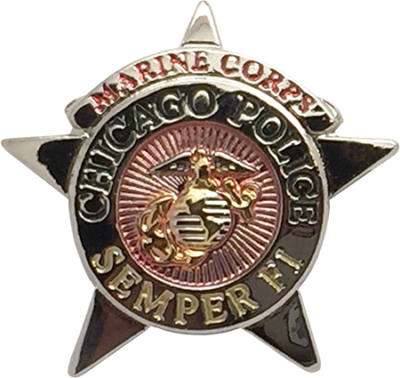 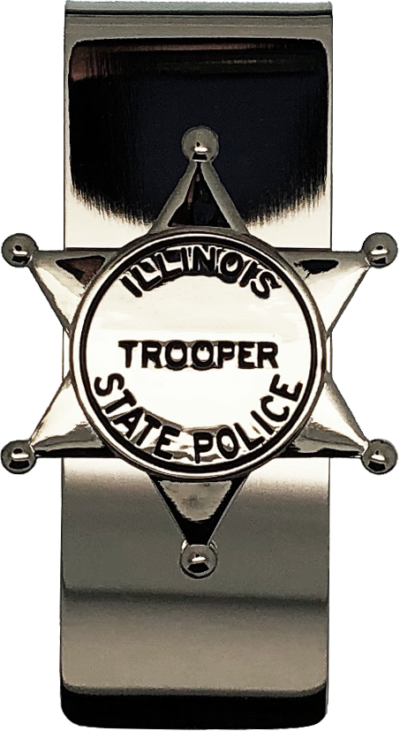 This pin is a replica of the current shoulder patch worn by uniformed Customs and Border Protection Agents.